Medicine has been revolutionised by technology that goes on – and in – our body. In these cases, questions of durability and reliability can become matters of life and death. From the artificial pancreas to the edible robot, we think about the role that repair and ongoing product support have in the medical technology (med-tech) industry. 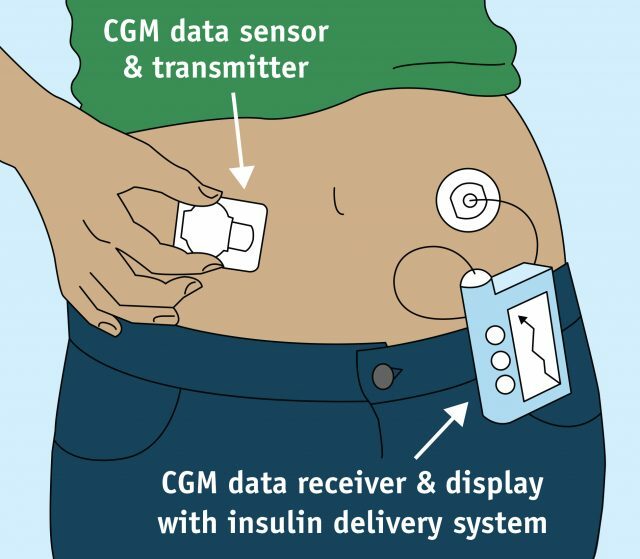 Today, we hear from Jon about his own ‘artificial pancreas’ (continuous glucose monitoring device) – a set of devices that help diabetics to more easily monitor their blood sugar levels. Jon talks to Lauren about his experiences of this relatively new technology – both positive and negative – and what it means to be truly dependent on a device. We take a brief look at some of the other new medical devices that are emerging, including a range of ‘edible’ pills. 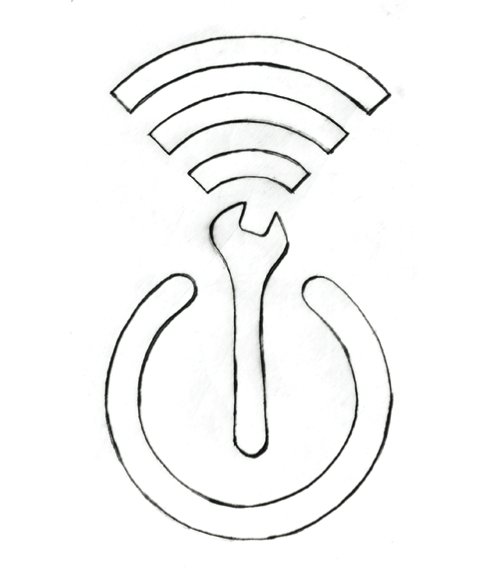 Experiments in building open-source platforms for these kinds of devices have got us thinking about the trust and transparency elements of medical technologies. Would you be more willing to swallow an electronic pill that you had designed yourself than one that you had bought from a manufacturer? IEEE Spectrum: This swallowable gas sensor could improve your diet.